Cornwall is a pooch paradise. 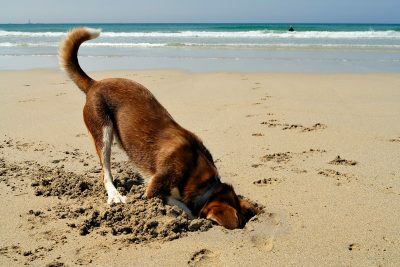 If your four legged friend doesn’t love digging on the beach (and there’s plenty to choose from) then there’s miles of coastal pathways and off road inland walks to discover. 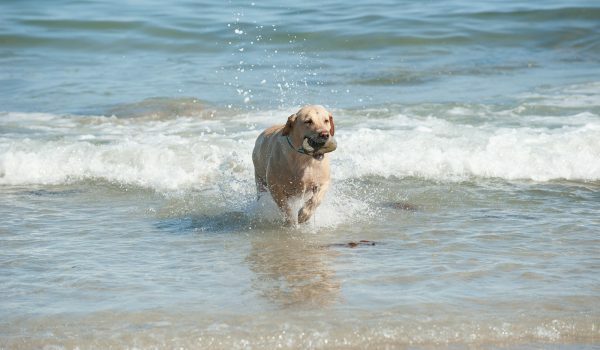 We have a good range of dog friendly accommodation on both Cornwall’s north and south coast. 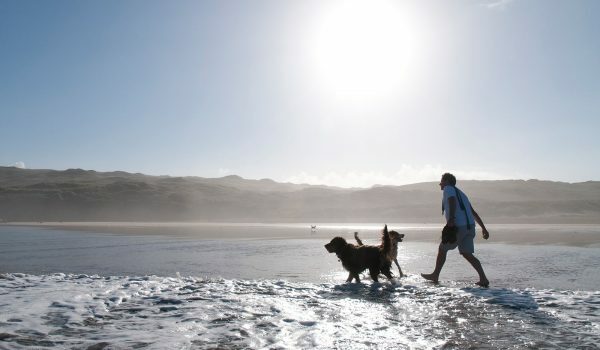 With all our dog friendly properties, up to two well behaved dogs can stay for a supplement of £6 per dog per night. Stay nearby at Bay Retreat Villas in St Merryn and explore the seven beaches and bays in the Padstow area. Or stay at Juliots Well Cottages near Camelford; there’s great walks along the Camel Estuary. Stay on the north coast at Waves Apartments or Tregurrian Villas at Watergate Bay or head to Mawgan Porth where Mawgan Porth Apartments are situated. 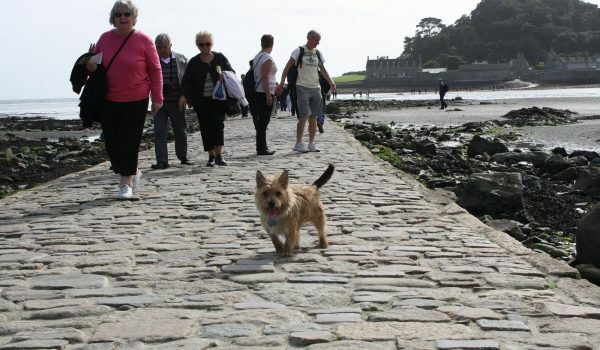 Although the beach at Porth isn’t dog friendly for the whole year, there are adjacent dog friendly beaches and lovely walks over the headland. Stay at The Beach House, Porth and explore the Newquay area. For south coast beaches, stay at Green Acres Cottages. For dog-friendly places to eat, take a look at Doggie Pubs.